You find a constant stock of 300 trucks and trailers of all common brands and in every price range in our yard. 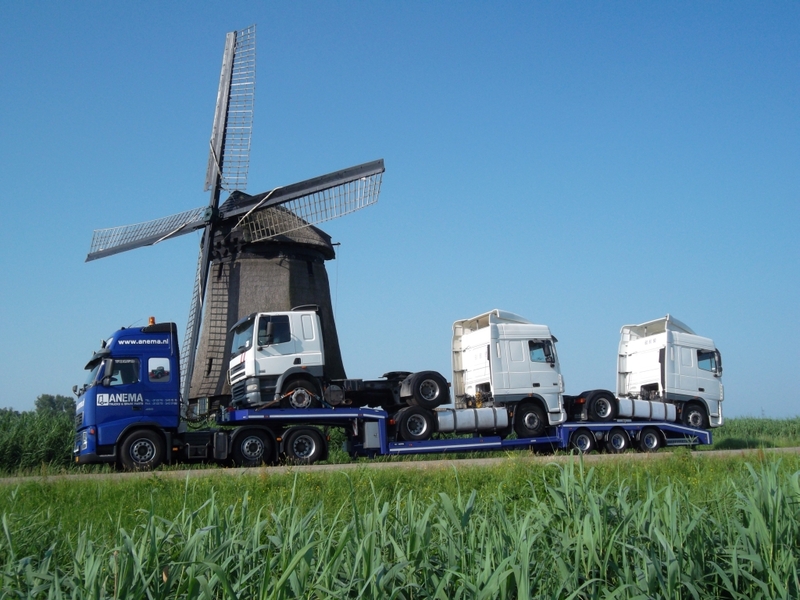 If you require a truck or part which is not available we can supply it in short time. Please check our stock for the actual offers or us. We will be pleased to help you. 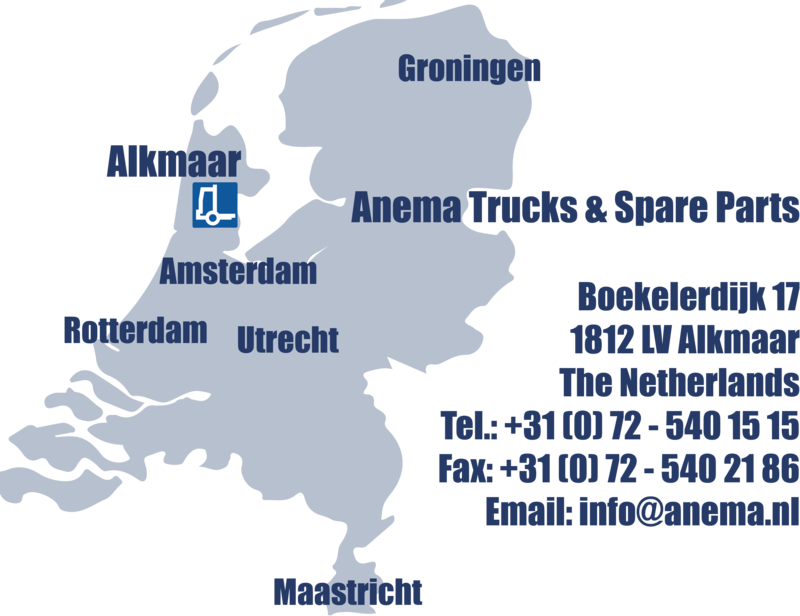 Anema Trucks has his name partly due to the excellent services we can offer. These services vary from organizing an export registration document to complete transport from door to door. 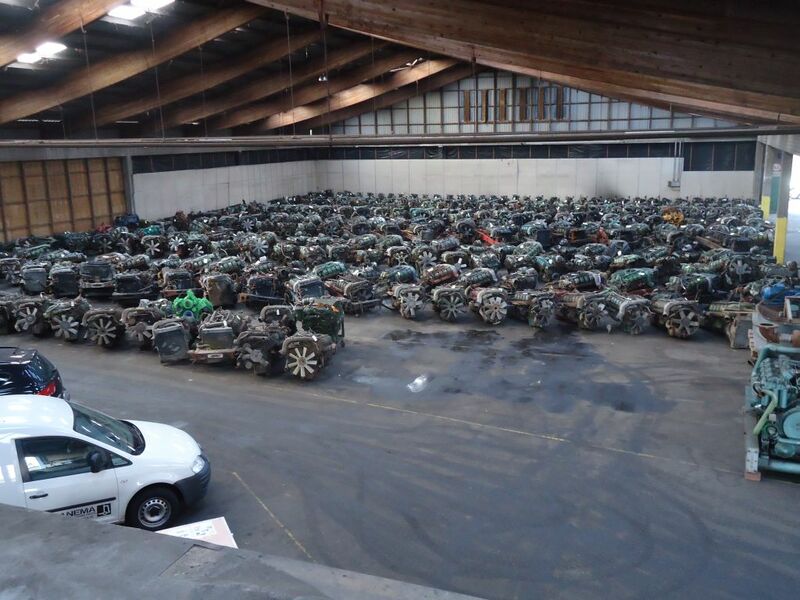 We can offer the following services like repairs, parts, export registrations, loading material or trucks on trucks or in trailers, dismantling trucks and loading in containers. Transport to the port or other companies, shipping worldwide etc. If you wish to use our extensive loading, transportation or shipment options than please indicate this immediately, so we can offer you at competitive rates. We can load in all sorts of ways, within the capabilities of transport, for shipment advantages. - dismantle complete trucks and loading them into containers. - full container loaded with spare parts. - loading trucks with trucks / cars / spare parts. - and all other loading possibilities desired. Almost all purchased goods are shipped through various European Ports. We have a major network of shipping lines and freight forwarders, so we can guarantee competitive shipping rates to all destinations worldwide. These services we can offer you in addition to transporting your goods to the ports. If we need to arrange the shipment, please indicate this immediately, so we can offer you a competitive rate and this can be arranged immediately. All vehicles and material sold outside the European Community should be accompanied with an EX-A export document. We can provide this export document. Please know that you need to pay a deposit when the shipment is not arranged by us. You need to present this EX A document to the customs who will arrange the electronic clearance. After two days this clearance should be received via the Export Control System (ECS) and the deposit will be paid back. If the clearance is not received, we can always arrange clearance if you present us a export prove like a copy Bill of lading, registration document from your country etc. and we are able to pay you the guarantee payment back anyway. See you soon in Alkmaar!